On Thursday 11th August Phil Robert's and I went to Sabkhat Al Fasl. 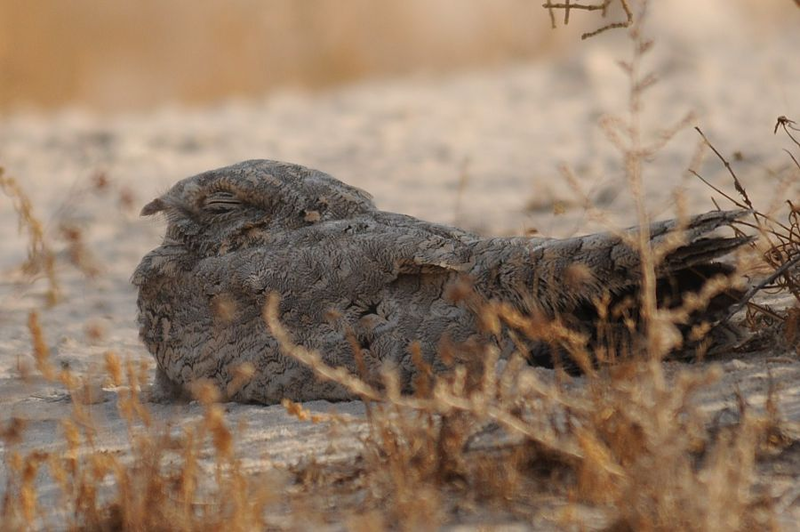 It was a bit quite there but Phil was determined to see Egyptian Nightjar in August here to keep his record of seeing one every year since 2006 at this site intact. Last week we had failed but this week we were in luck and one was sitting in the shade under a small shrub. The lighting was not too good for photography but I got a couple of half decent images. 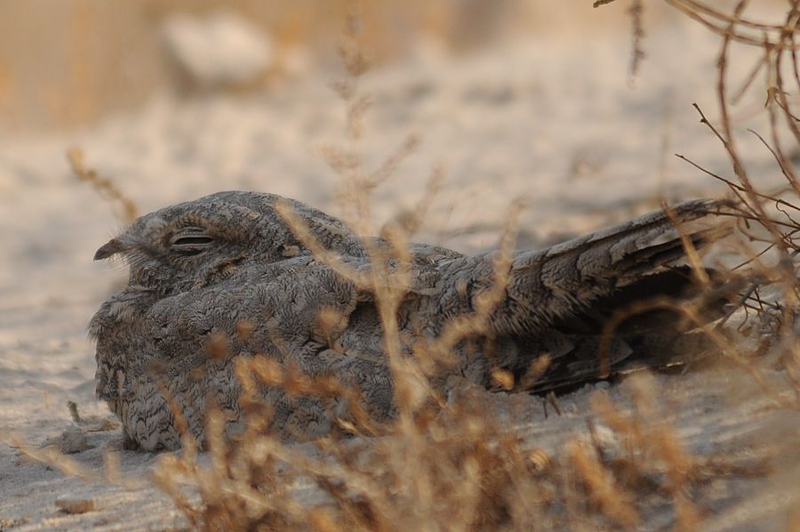 Sabkhat Al Fasl is looking like a very good site to see this species in August, but they have not been seen here in the winter although they have been recorded a number of times wintering in Dhahran, including this winter.